With a stay at ZEN Rooms Panurangsri in Bangkok (Bangkok Old Town), you'll be minutes from Chao Phraya River and Wat Traimit. 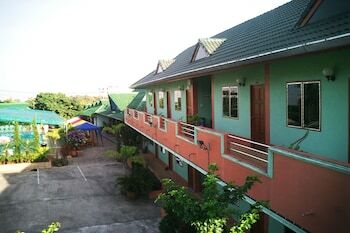 With a stay at NIDA Rooms Kum Kham 878 Valleys in Nong Phueng, you'll be close to Wiang Kum Kam and Riverside. Free self parking is available onsite.